Cheap, Portable, Digital & Outdoor Photo Booths for Weddings, Parties and more. Affordable Photo Booth Rental in Richmond, Virginia. 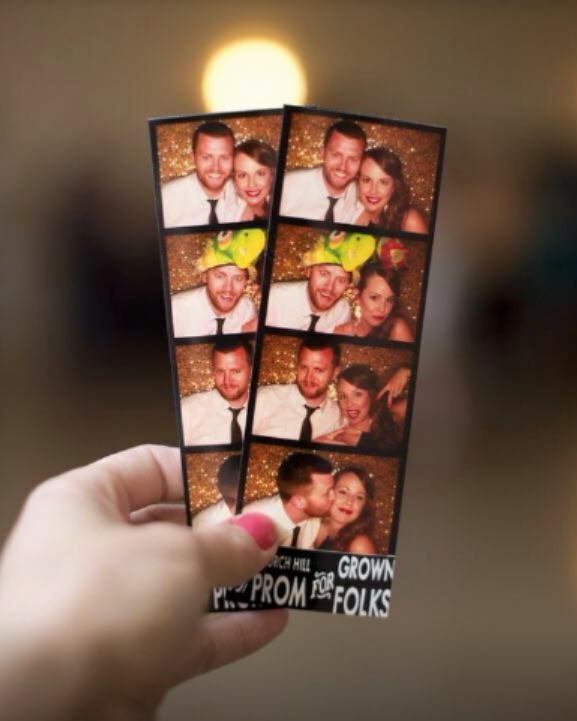 ﻿Photo Booth Rental Richmond delivers the most advanced photo booths for rent in Richmond, Petersburg, Hopewell, Colonial Heights, Chesterfield, Fredericksburg, Mechanicsville, Charlottesville, Williamsburg, Newport News, Norfolk or even Virginia Beach areas of Virginia. 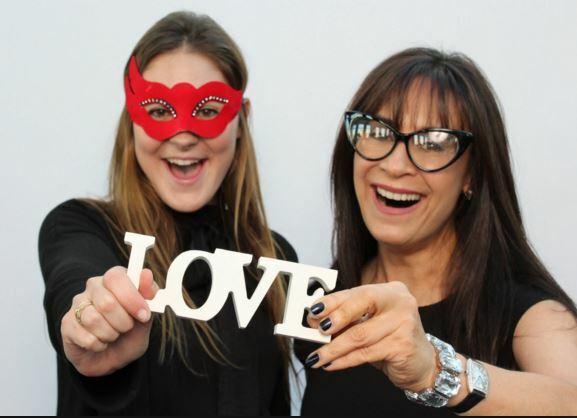 All year round we support our clients by providing them with a reliable, affordable and fun photo booth service for any event they have in mind. So many of us have been to a New Year's party at the office, Birthday celebration, Beautiful Wedding and Church events while feeling the need to capture the fun moments with all of the friends, colleagues, acquaintances and new relationships. ​We are the company who will satisfy that need for your next fun-tastic occasion. 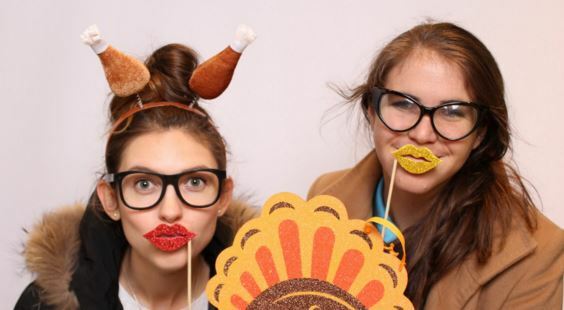 What's included in the price of our photo booth packages? ​The service is full and complete. With a purchase of your rental package you pay for delivery of the booth, installation by our qualified and knowledgeable staff, proper set up of the wedding photo booth backdrop and any other features included in your package. After the event is over, our staff will come by and pick it up, disassemble everything needed and take it back. Oh course, we deliver all throughout Virginia, but we'd like to emphasize certain areas where we have previously delivered to. ​It is our community, and perhaps we don't speak of it enough here, but we truly love it. ​Top reasons to choose Our Company for your next Wedding, Party or Birthday. ﻿No matter if it's in Richmond, Chesterfield, Fredericksburg, Mechanicsville, Charlottesville, Williamsburg, Newport News, Norfolk or even Virginia Beach! We get up and go, and we mean it. ​Wherever our services are needed, we shall make all efforts to get there fully prepared and in timely manner. ​Like we've stated, punctuality is one of our priorities. As long as you do your part and be at the appointed place at the right time, so will we. Drivers at Photo Booth Rental Richmond plan the trip ahead of time to make sure he or she arrives on time, especially if delivery takes us outside of Greater Richmond area or even Virginia. Planning experts ensure that scheduled time for your appointment does not interfere with any other meeting we have that day. We have learned over time that unpredictable things do happen and we prepare in advance for them. ​Something you can expect from our company is the absolute best quality service. Our staff is trained on customer relations and every member is capable to answer any questions you might have about us and our company. We are committed to continuously provide Best Customer Experience in Richmond, VA! ​Renting a photography booth for your wedding is a great way for family and guests to keep all the memories from the day you and your other half joined together as a married couple. Have an unforgettable Christmas or New Years party with one of our rentals. Give your guest an opportunity to make faces in the camera, kiss, hug and otherwise capture the moment! Birthday is no exception! Book one of our inexpensive booths and have a party of a lifetime! Stick an enormous mustache above your lips or a gigantic party hat.. After all, it's your day! Don't cheap out and rent a booth with us. ​When you rent one or several of our fun booths, one of the many expectations you can have is full service, meaning that we deliver, install, explain how to operate and answer any question you might have before heading out. Best customer service is what keeps our many client coming back, especially those who rented it for a wedding. Aside from outstanding customer service and great team, we are also known for our affordability. Not to say that we're cheap, just because it would sound like the quality isn't the best, which it is! Over the years of being in this business, we've found the balance between price and highest quality service. Our company values it's customers and respects their personal needs such as budget and time constrains. We are flexible with our prices and will be happy to accommodate your needs with our cost. ​It goes without saying that a company such as Photo Booth Rental Richmond will only hire and continue to employ persons with a basic desire to help others. As we have proven over and over, those people are the most professional and deliver the best results which in terms brings our company honor and great reviews, which is why you should call us and rent your picture booth today! ​Whenever you have a question or concern about anything at all related to our team, services, company or availability, don't hesitate to call us and we'll answer any questions, give advice and let you know about special deals and coupons which are available at the time. All our calls are strictly informative, hassle free and we will not try to sell you on anything you don't ask for. We most certainly provide portable photo booths for you to rent. The price includes delivery, installation, removal after the event and the best part is the booth attendant. ​Once our Photo Booth Rental Service receives your request or booking, it will be processed through our system and we shall notify you once it goes through. While your order is in the middle of being executed, our driver and delivery crew, whether it is in Richmond or outside of the state lines of Virginia, will keep in touch to ensure that any changes to your schedule get taken into account. ​Simple, but very important aspect of our company. Photo Booth Rental Richmond is a venue, which is built on customer relations and unsurpassed levels of trust. We are and will continue to give you, our client, the absolute best and expect to receive smiles and satisfaction in return. Our business is based on trust between you and our crew. The fact that we offer an outdoor booth is a huge bonus! ​Vast majority of our wedding clients find us through wedding planning agencies. Our booths are flashy, cool and refreshing. You should rent from us only if you want to differentiate your event from all others. ​Our props are just that... Amazing! It has never been so much fun to get in the booth, make faces to the camera and get some mind blowing, studio quality shots. All you have to do is try it out. ﻿​We are the best in the area and our team proves it every day to clients all across the state of Virginia. Feel free to contact our company at 804-258-1912 if you have any questions, need assistance or would like to book today! ​Why do people hire a photo booth rental service? ﻿​﻿﻿When you or your friends are planning out the event, what is the most important thing on everybody's mind? It's the same reason your guests are coming to the party in the first place. Fun! When was there even a line outside the door to get into a sad event? Exactly! It's all about having a great time with your friends, family and loved ones. 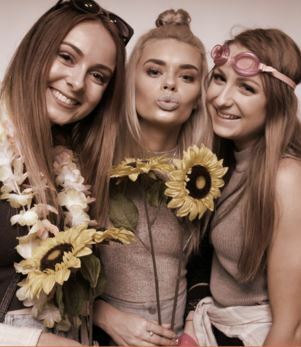 Our photo booths are designed for fun loving individuals who demand an amazing time and incredible memories. Have you ever seen those boring, tasteless boxed booths at the mall where people go to have a passport pictures taken? Our company is the exact opposite! We make our rentals fun, hi-tech, professional looking and offering a variety of amazing features! Oh, and did we mention the studio quality pictures and print-outs on the most professional paper you will ever come across. It ain't that paper from cheapos around the corner where the owner makes sure to get all the money up-front, knowing that you won't be satisfied. Here's the kick, though... Each one them is hand made and custom built by the owner, who is by the way, a professional photographer with many years of experience. The flash is natural, the camera is digital, the quality of prints will blow your socks off! Now, some of you might be reading this and thinking: these guys are just talking themselves up to sell more and won't deliver as promised and all we can tell you is to try it out for yourself and make sure to book in advance. We will touch on this in just a second, but for now just make sure to give us a call at (804) 258-1912 and speak with the owner about renting yours today! ﻿﻿It's no secret that the best guys in town will be booked up several months in advance and will rarely be able to "squeeze" something into the already packed calendar. ​This has been the case with us lately. Even though we are working on getting more pieces ready for action, our company cannot sacrifice the quality of a hand made, custom photo booth for a standard, factory made one. We'd rather miss out on a few events than to compromise our company's core values. Photo Booth for sweet sixteen. Have an upcoming sweet sixteen celebration for your little girl, where all of her friends and family with come together to commemorate her days as a girl and welcome her to the life of being a woman. What a wonderful occasion… It would be a shame to miss even a slightest moment of it, but wait… You don't have to! Our photo booth rental service will take care of the memories for her and all of the guests at the event, so you can spend your time with her, instead of taking pictures yourself or shadowing a photographer. It's the perfect hangout spot as well as an interesting conversation piece. You see, not everyone out there even knows that they even exists and would never hire one for an event, but you are different. 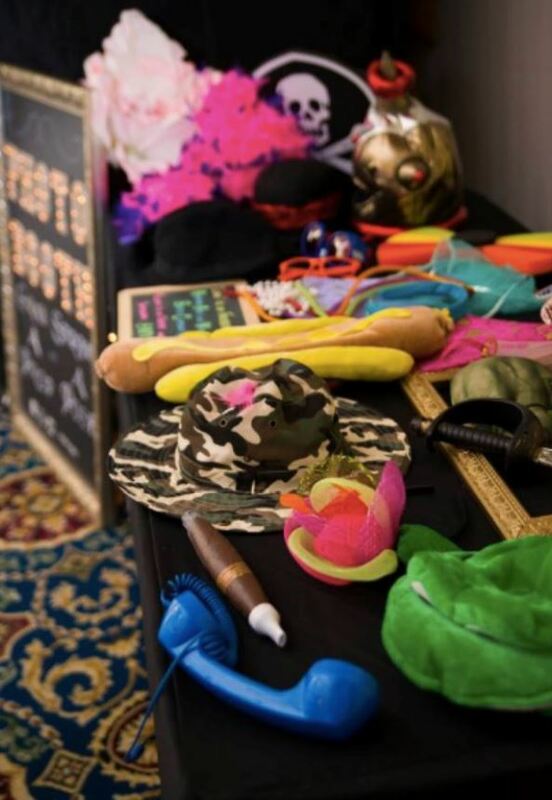 ​You obviously were looking for something different and have stumbled upon our website not by mistake, but with a purpose which is to reserve the perfect picture booth for your little girl's sweet sixteen celebration, so why wait until your date isn't available any longer? ​Give us a call now at (804) 258-1912 or inquire using the form above for your date. We will check the availability, call you back regarding the request and collect all the details about the event, any special requests and finalize your reservation. ​Which package should you choose. ﻿﻿We know that you're asking yourself that right now. It's all about the money, right? Of course, but think about it. Let's say that your budget is $800 and not a penny more. Now that your budget is set in stone, It's time to call around to different companies in the area and figure out which one gives you the best bang for your buck, right? Absolutely! Now that you spoke to 5 companies who basically told you that it will cost you your full budget just to get a booth for 4 hours and everything else is extra charge. Yes, all the props, unlimited prints, custom backdrops and everything else is extra. At this point you might be thinking that the amount of money you were previously looking to spend for a photo booth just wasn't enough. What happens next? Well, right before raising your limit you've decided to call us and find out how much everything costs and what's all that is included. Turns our that for the same $800 you can get a 4 hour photo booth rental with props, unlimited prints, an attendant and a ton of other extras. Now you tell us why you would put down a deposit, secure the date of your wedding, party or any other event and move on with other much needed preparations. Give us a call now at (804) 258-1912 to secure your date while it's still available. 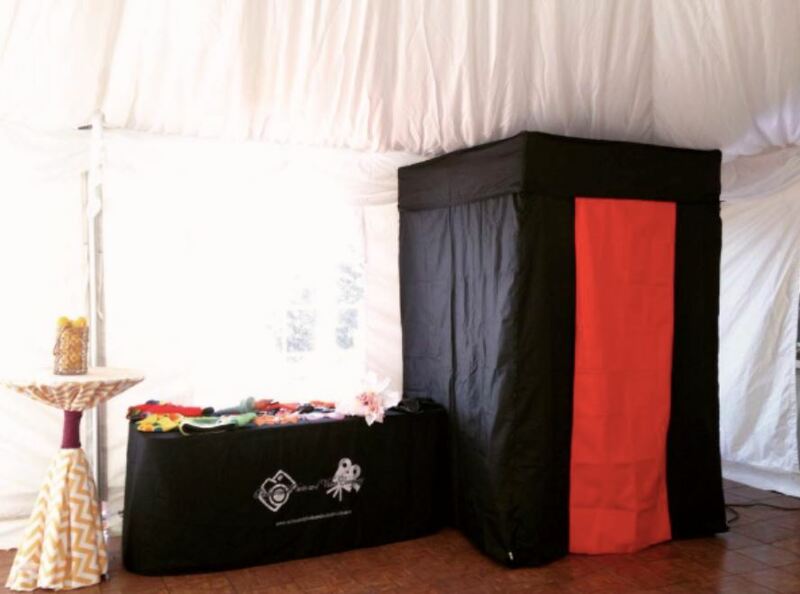 Few words about our photo booth company. ﻿Our company is fairly young and is just starting to lay roots in the city of Richmond and getting the hang of operating in the nearby areas like Chester and Short Pump. Owner of the company, Melvin DuBose has been a professional photographer for over 40 years and has done all kinds of photography, starting from celebratory events and ending with nature. He is a very compassionate individual and absolutely loves helping people capture moments that they will cherish forever. 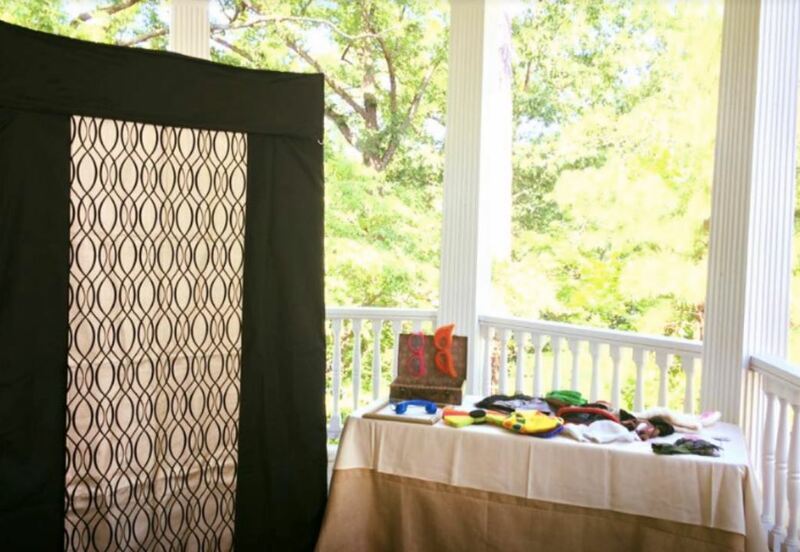 Soon after retiring from his impressive career as a professional photographer, he opened up his photo booth rental company and started off with one, custom made booth. He made sure that it is tailored to perfection and utilized every skill he learned throughout his photography career, to create a portable, professional, mini-studio that everyone can enjoy both indoors and outdoors. The lighting had to be on point, the backdrop of the best quality and props that people of all ages will enjoy. He put his heart, soul and skills into the very first one and every one that followed as the customers stormed in. Mel, is also a very humble individual which is why, to this day, he's wondering why the company gets so many thanking calls and raving reviews about the booth itself, outstanding service and very affordable prices. It comes natural to him. The biggest reason for starting this company, was Mel's desire to help people while remaining in the field of capturing laughs and smiles on camera. We thank you for your business and if you'd like to get in touch, simply call (804) 258-1912 or inquire via the quote form above.